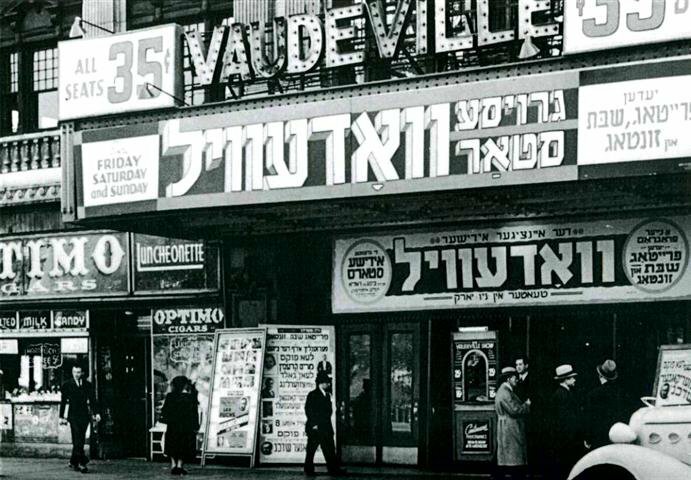 “Come honor Brooklyn’s history and celebrate our new home with a portable soiree. 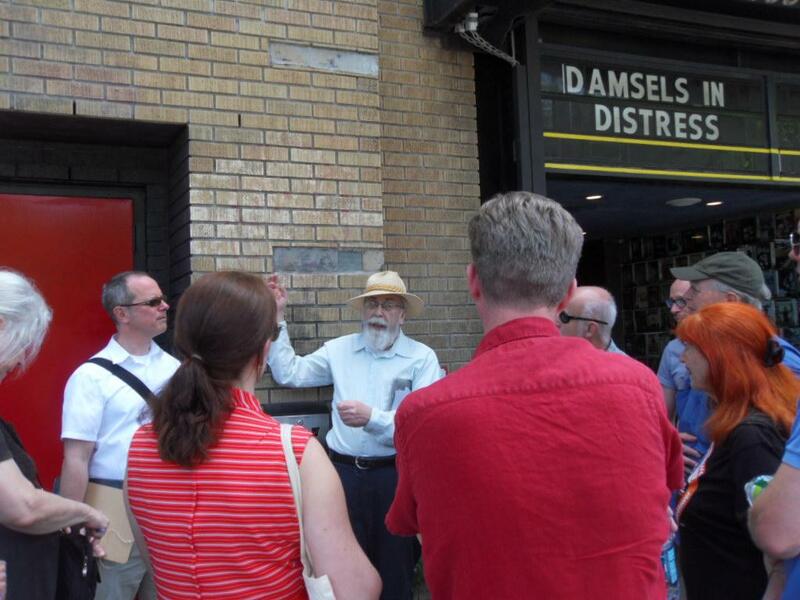 Theatre for a New Audience is offering a walking tour led by historian Cezar Del Valle, author of the Brooklyn Theatre Index, Volumes I and II. 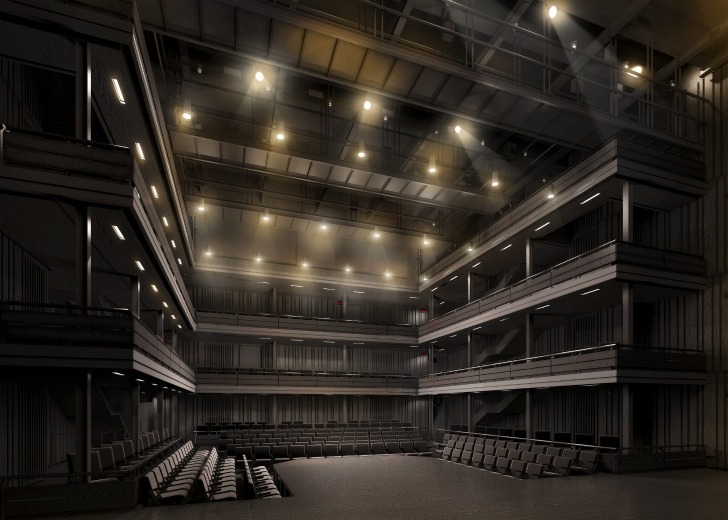 He will guide participants through Downtown Brooklyn’s theatrical past, present and future. Since 1995, I have presented theatre talks and walks. It has been a long and often enjoyable run. However it has also interfered (time-wise) with my creative work as an artist. This year I decided to focus my attention on the art, pushing the theatres into background. Don’t know yet what this means to the walks, talks, blogs and websites operated under the Theatre Talks banner. 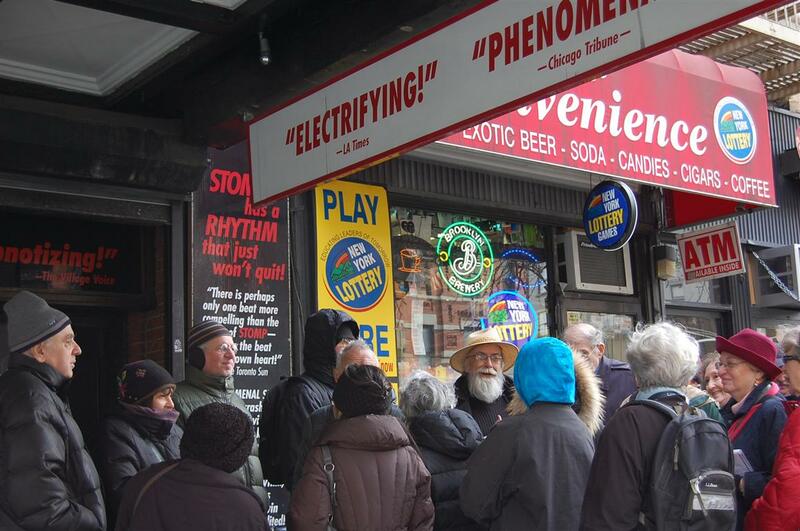 “The tour, led by theater historian Cezar Del Valle, was phenomenal! 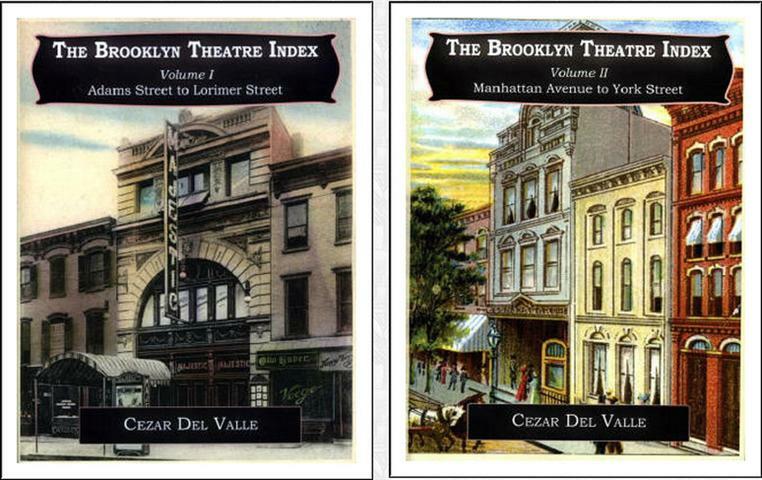 Cezar shared his encyclopedic knowledge of theater lore, history, and gossip.”—L.E.S.P.I.